Do you need Annular Section? 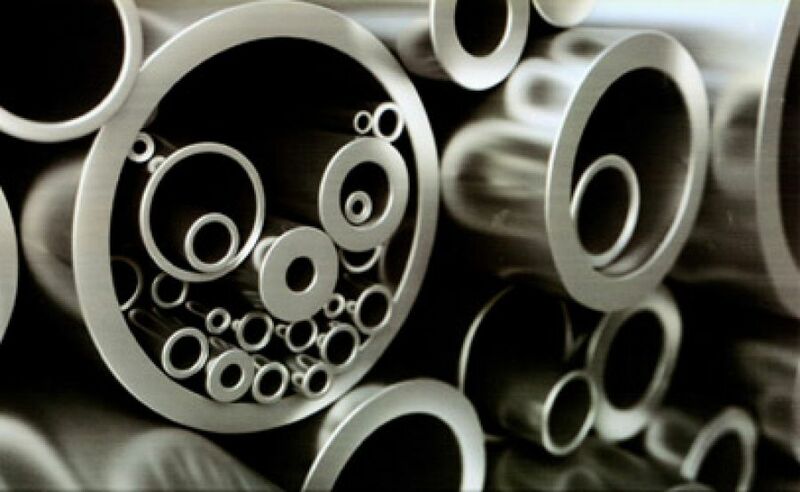 We supply all products in the annular section category with Askon quality. Square and rectangular empty sections are manufactured as suitable to norms of TS 6475, TS 6476, DIN 2395, EN 10219/1-2, BS 6363, BS 6323, NFA 49-145 and as standart of quality with St52, St34-2, St37-2 thanks to high frequency welding contained from steel strap. These products are manufactured as suitable to norms of DIN 2394, TS EN 10305-3, TS EN 10219-2 and as standart of quality with DC01 (DIN EN10130), S185, S235JR/J0/J2, S355JR/J0/J2 (DIN EN 10025) thanks to high frequency welding contained from steel strap. 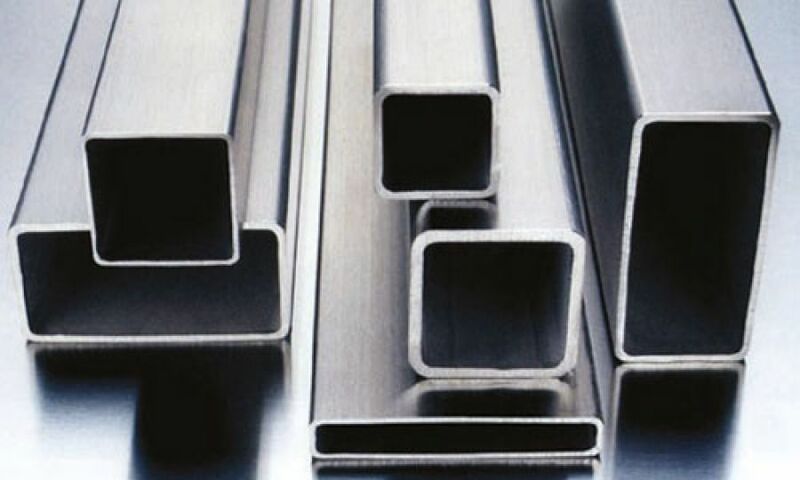 These products are used in construction of buildings and industrial buildings, in manufacturing Machinery and Agriculture Machines and in every area in which steel construction used..
Thickness: Pipes with 3 mm to 8 mm of thickness can be manufactured. Height: Standart height is 6 meters but we can manufacture pipes with 4m to 12 m of height on condition that our clients request. 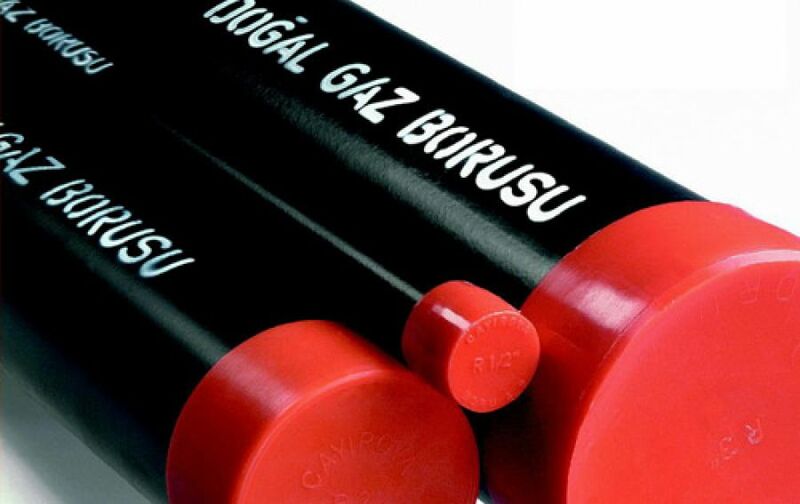 Our pipes are used in natural gas lines with pressure of 4 bars. Lines include steel pipes of 20 bars, connection line of 4 bars and internal lines of 0,4 bar. Polyethylene pipes with composite structure are started to be used in the lines of 20 bars to try out. After standart is constant, usage will spread out. Studies about composite pipes, which are inside the building and are not affected by fire, are going on. 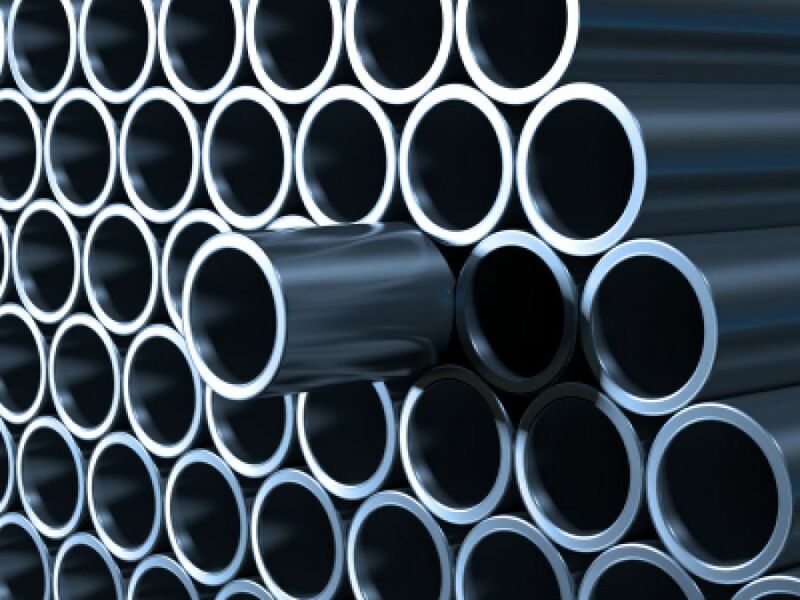 These products are steel tubes which are resistant to high heat. 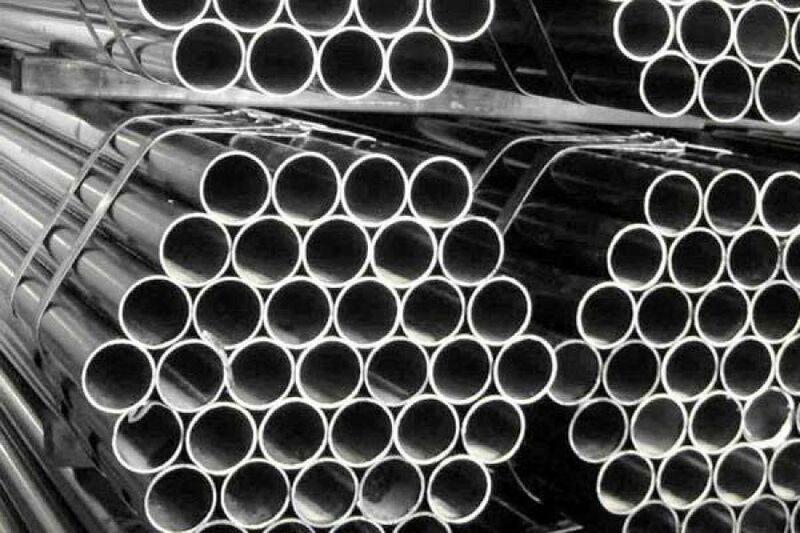 These tubes are used to manufacture special devices which need high pressure and high heat, storages, boiler and tube installation with high pressure.